Savills is to become the sole agent for DP World London Gateway Logistics Park responsible for marketing. 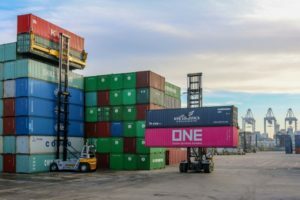 DP World is to introduce 12 hybrid straddle carriers at its terminal in Southampton as it aims to cut emissions and reduce its carbon footprint. 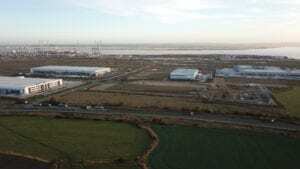 A five-acre truck park by has opened at DP World London Gateway and Logistics Park. 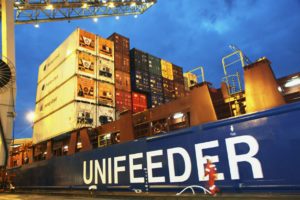 DP World has acquired Danish group Unifeeder for €660m from Nordic Capital Fund VIII and minority shareholders. 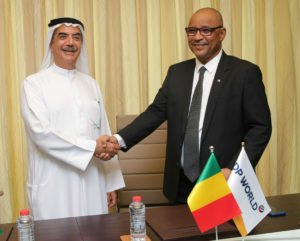 DP World has signed 20-year concession with an automatic 20-year extension with the Republic of Mali to build and operate a 1000-hectare logistics hub with inland container depots and container freight stations to facilitate import and export of goods.